Pat Woodward formed The Fab in 1995. It started out as a two man acoustic group in coffee houses and over 16 years has grown to be one wildly popular well-known group. 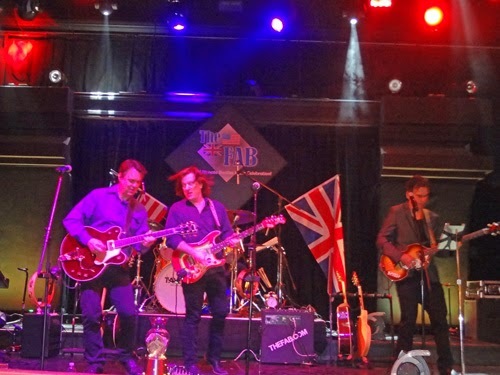 One of the longest running local cover bands, The Fab features five of Southern Nevada’s finest musicians. 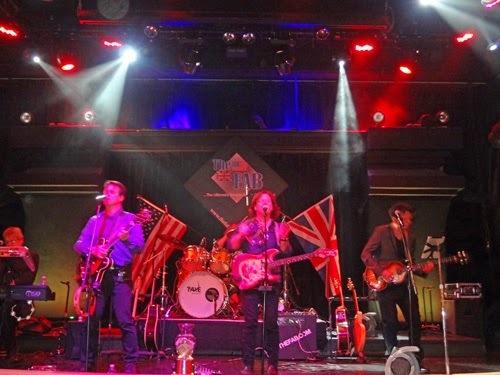 The band is also known as "Las Vegas #1 Beatles Band"